This alarming research article by Randall J. Beck and Jim Harter was published by the Harvard Business Review in 2014. 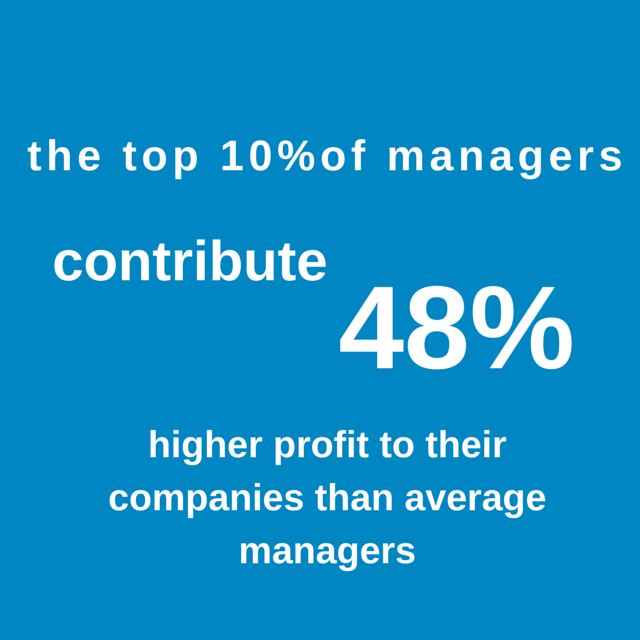 The findings reinforce the urgent need for companies to change the methods by which they identify top managers. Executives can cut through this noise by measuring what matters most. Gallup has discovered links between employee engagement at the business-unit leveland vital performance indicators, including customer metrics; higher profitability, productivity, and quality (fewer defects); lower turnover; less absenteeism and shrinkage (i.e., theft); and fewer safety incidents. When a company raises employee engagement levels consistently across every business unit, everything gets better. Randall J. Beck is a Managing Partner for Gallup, which delivers research, analytics, and advice to business leaders. Combining more than 75 years of experience with its global reach, Gallup is devoted to producing greater knowledge of the attitudes and behaviors of the world’s constituents, employees, and customers. Next PostNext Executive Career Development – How To Use Your Network.